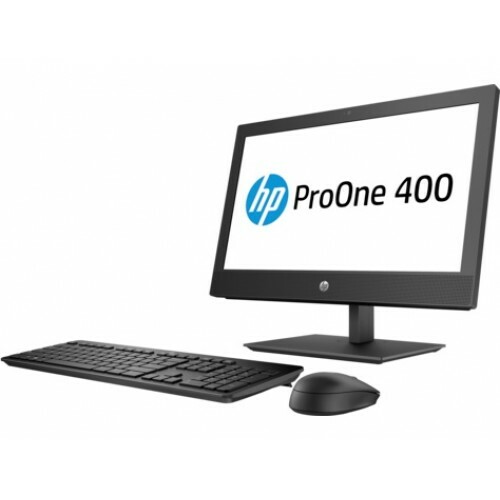 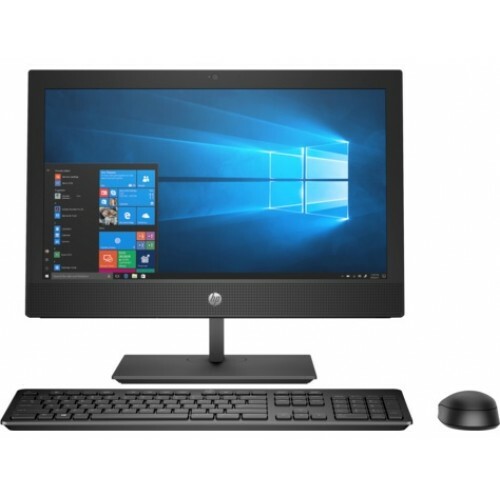 HP ProOne 400 G4 8th Gen All in One PC With Intel Core i5-8500T Processor (9M Cache,2.10 GHz up to 3.50 GHz). 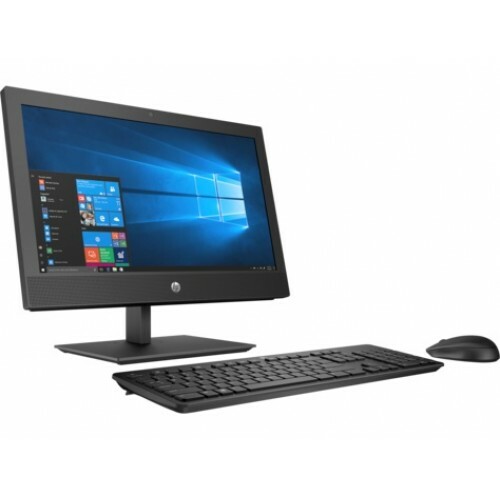 It has 8gb DDR4 Ram, 1TB 7200 RPM HDD,20" diagonal HD+ widescreen Non Touch LCD anti-glare WLED-backlit (1600 x 900) Monitor, Intel® Q370 Chipset , and 2 W internal stereo speaker, headset and headphone side port (3.5 mm), multi-streaming capable. 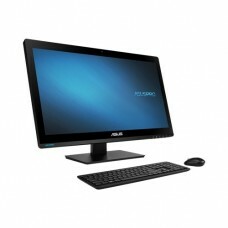 This All In One PC Supported Intel® I219LM GbE,WLAN Realtek RTL8821CE-CG 802.11a/b/g/n/ac (1x1) with Bluetooth® 4.2 M.2 PCIe. 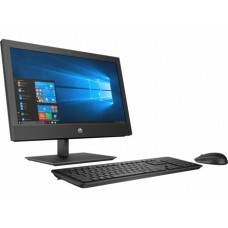 In additional has HP 9.5 mm Slim DVD-Writer, wireless keyboard and Mouse.